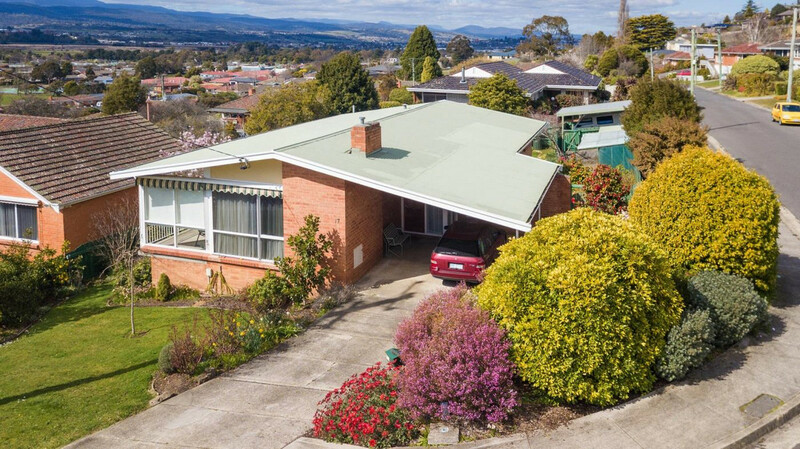 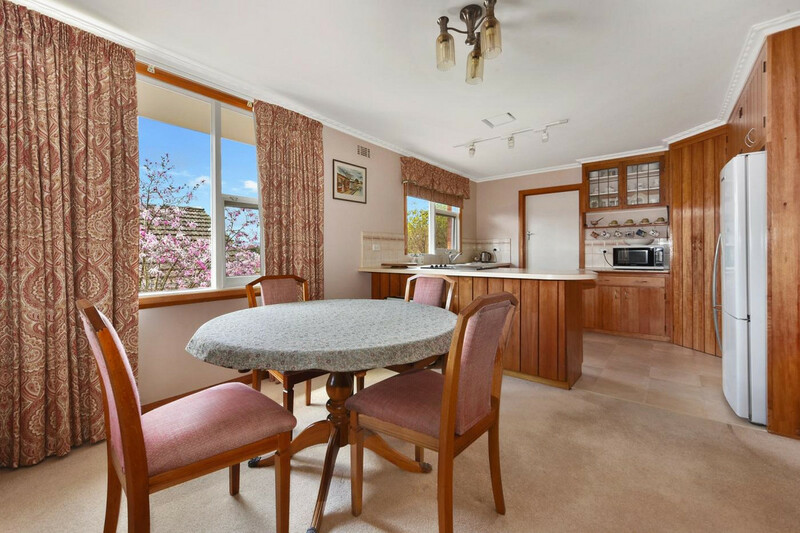 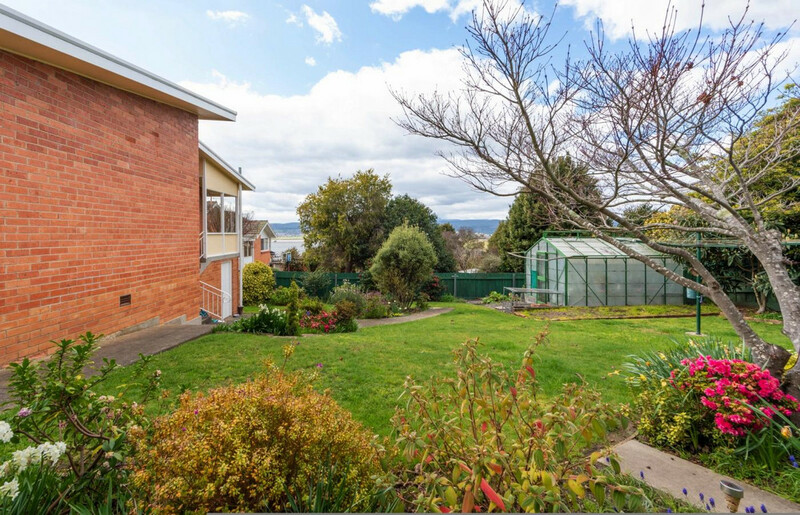 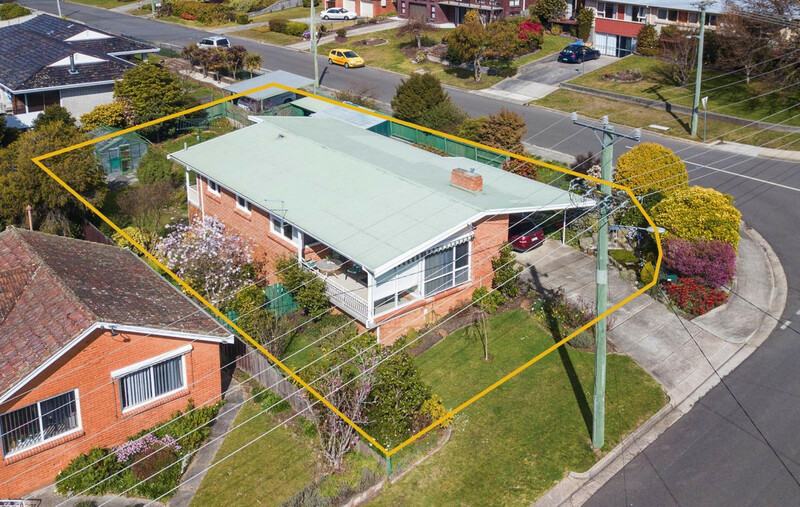 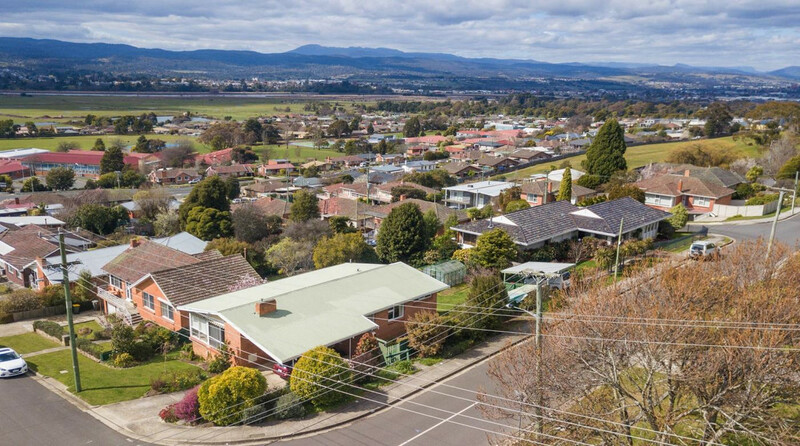 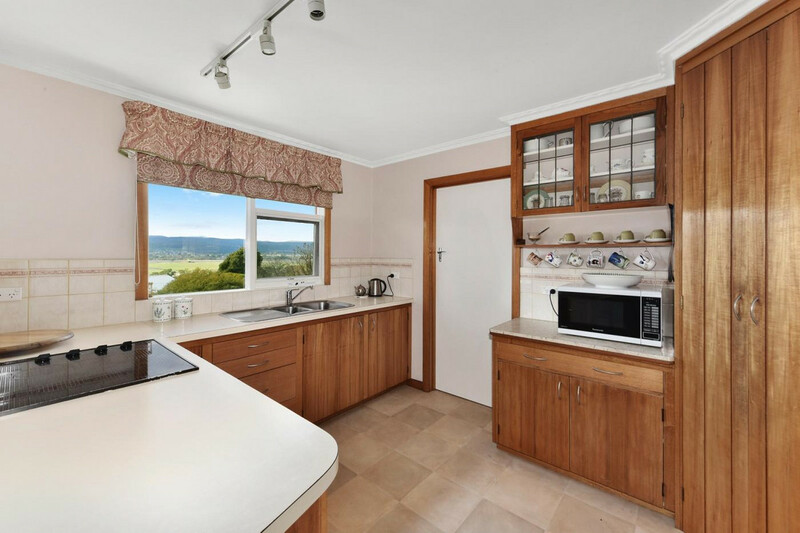 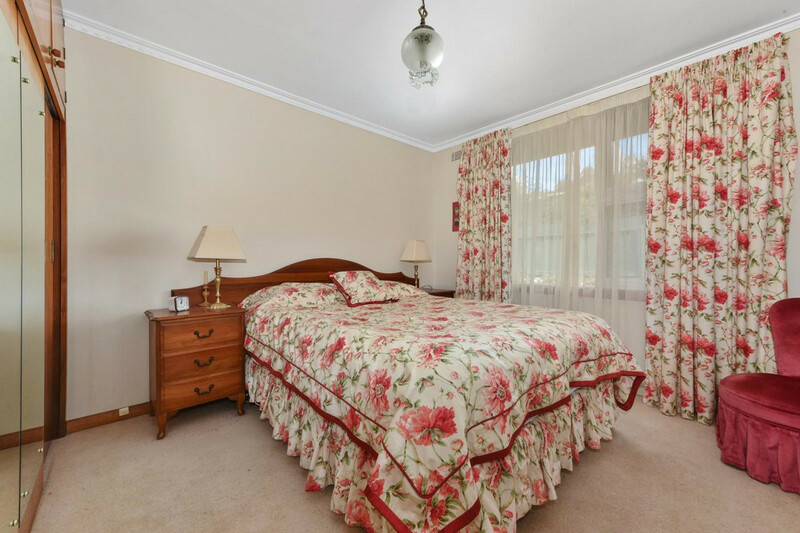 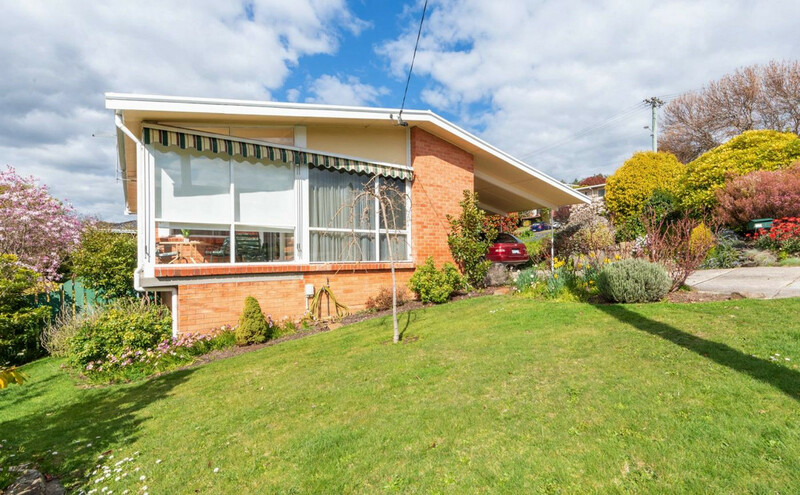 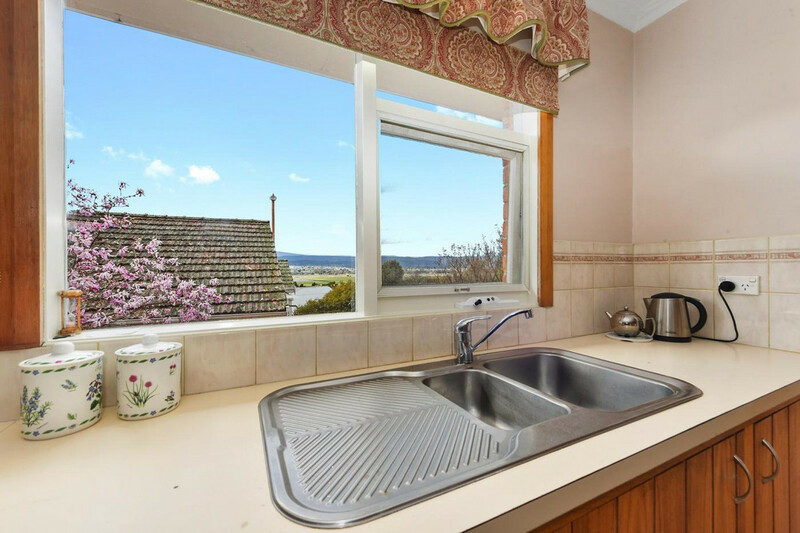 Set on a prime 658m2 corner block amidst other quality homes this c1963 BV home enjoys great views to the Tamar River and beyond! 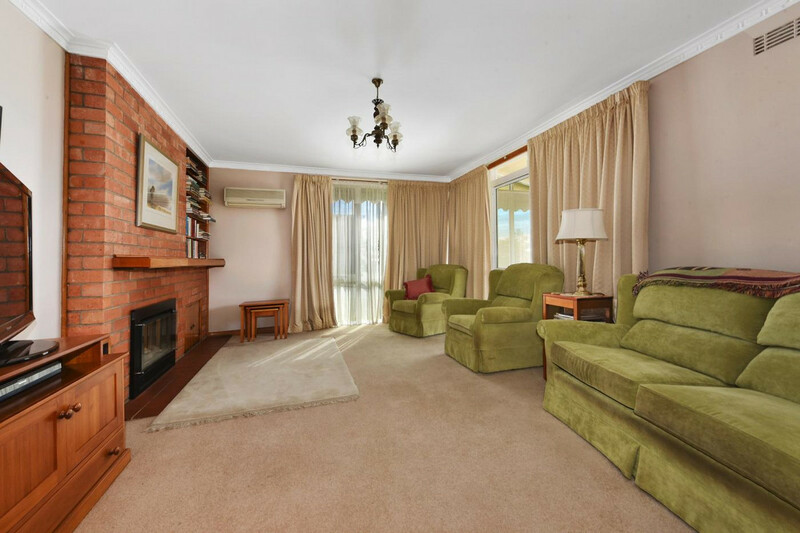 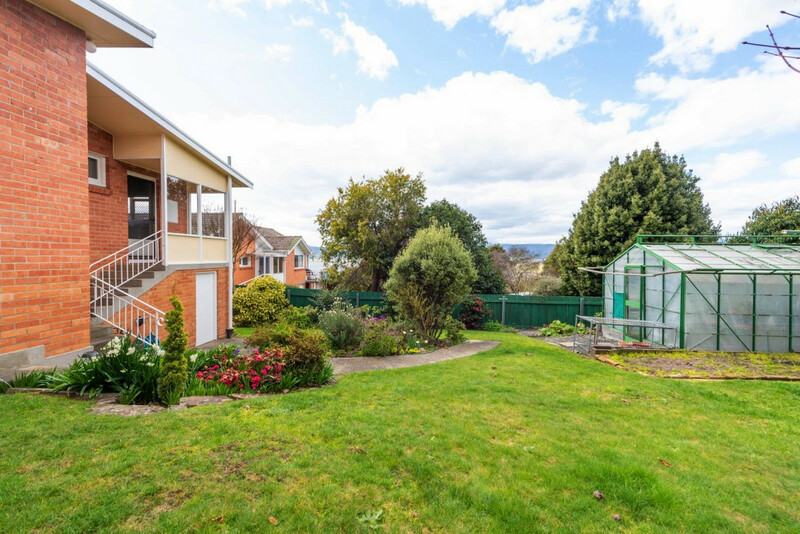 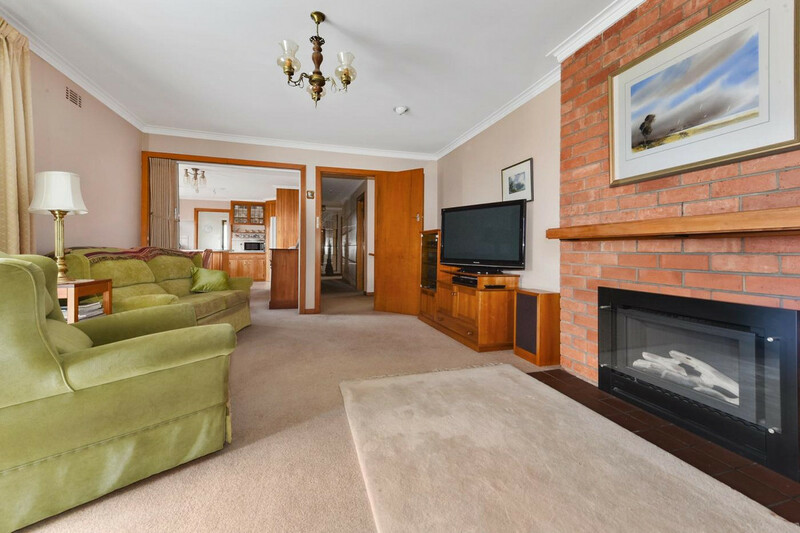 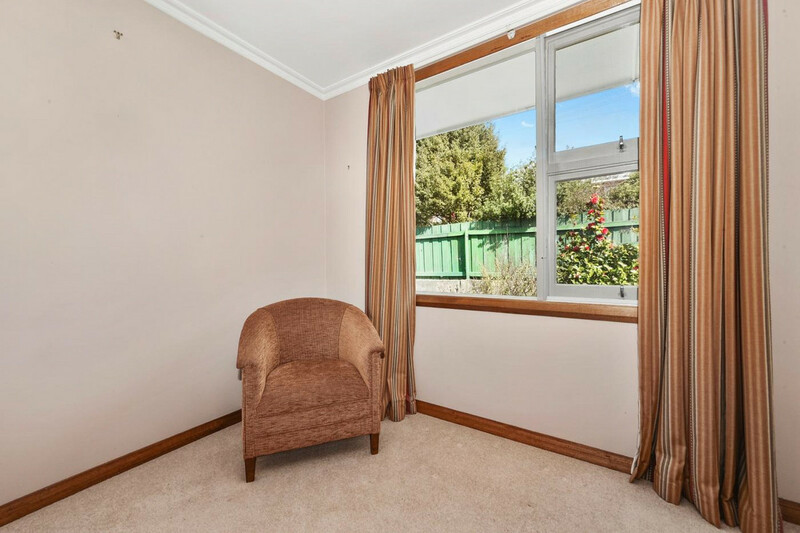 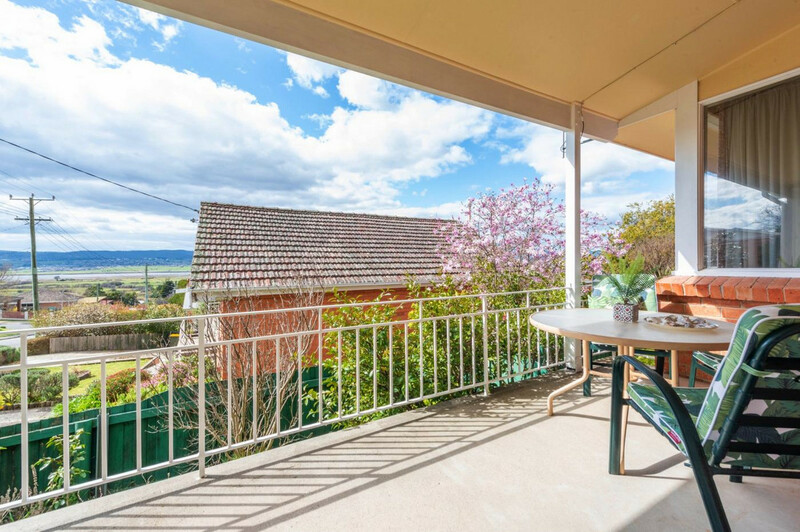 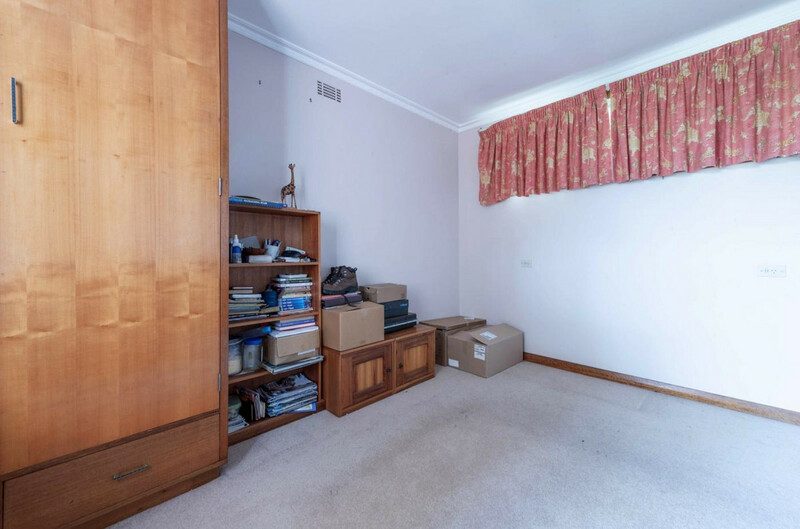 Enjoy the near level main vehicle access, the sunny aspect and the location that is so convenient being in very close proximity to all the local schools as well as the comprehensive Riverside shopping, sporting and medical services, even the bus service. 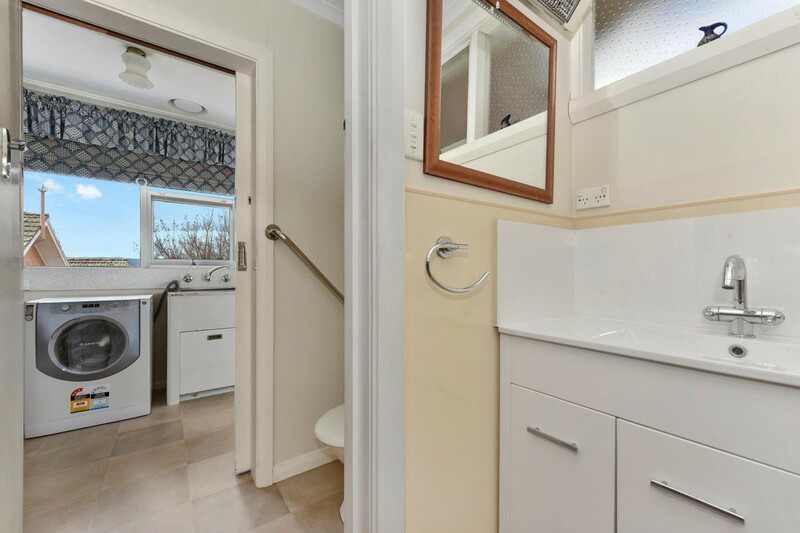 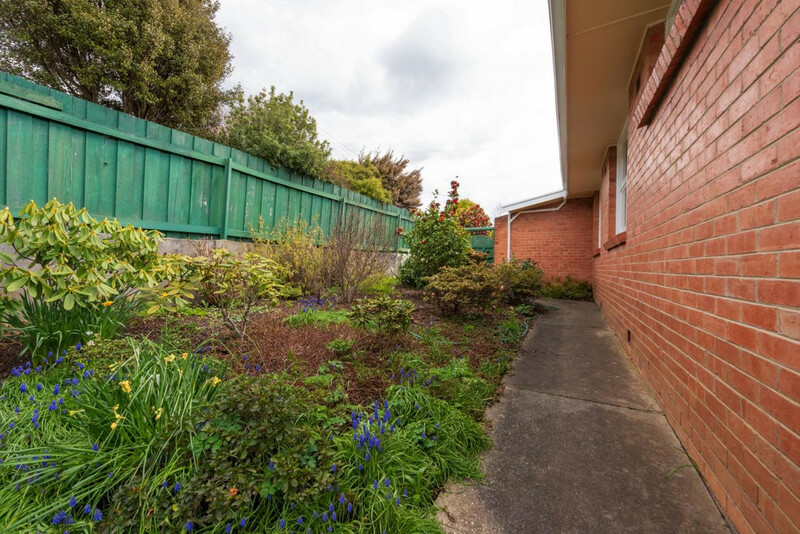 Set amidst sheltered, well established gardens this split level (at entry) home offers three bedrooms (all with BIR) and flowing living areas with a kitchen/dining that opens to the lounge that in turn leads to the covered deck area. 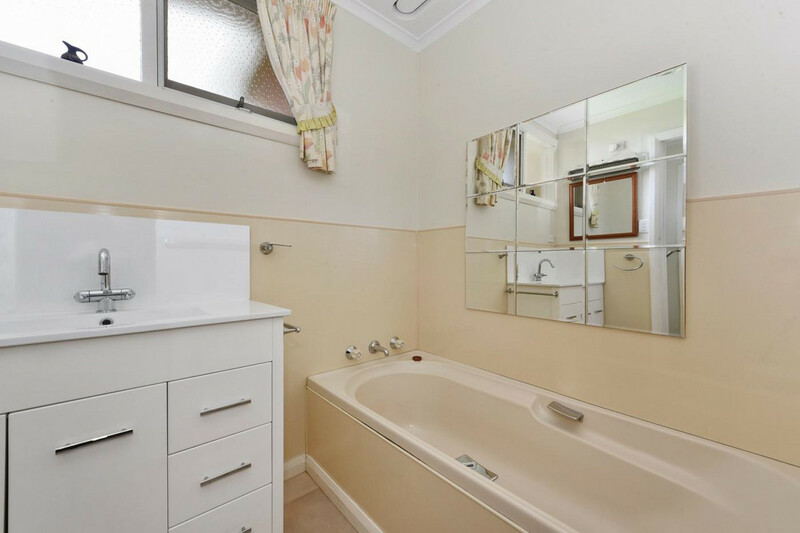 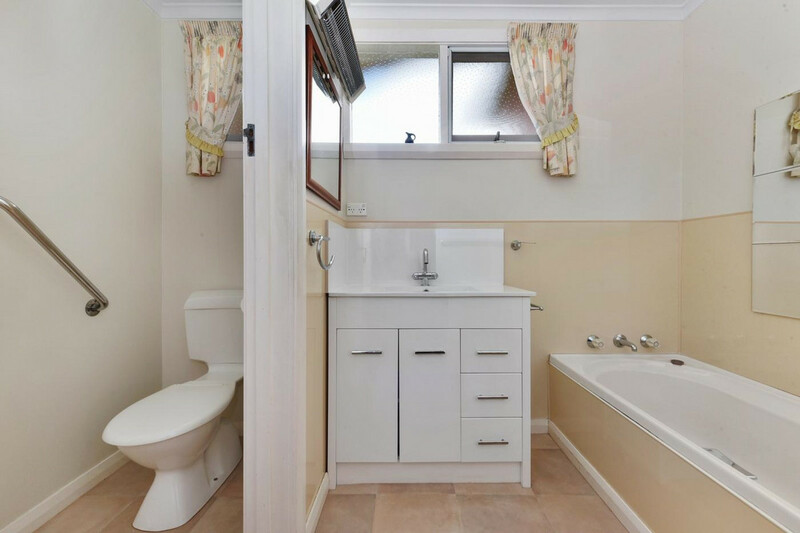 This is a very well-maintained home that has an upgraded bathroom and features gas heating and insulated ceilings. 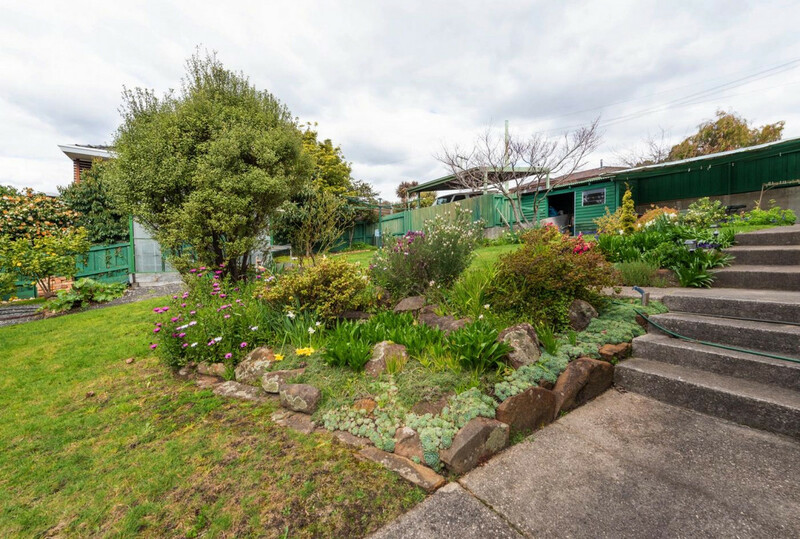 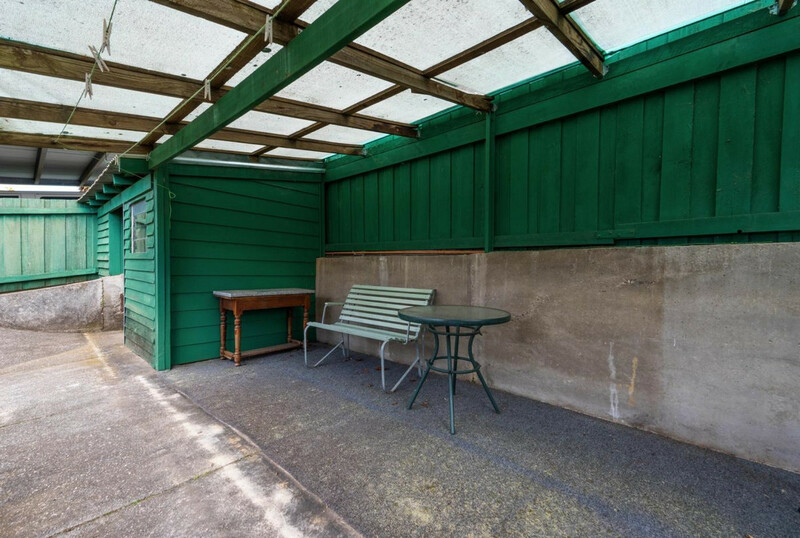 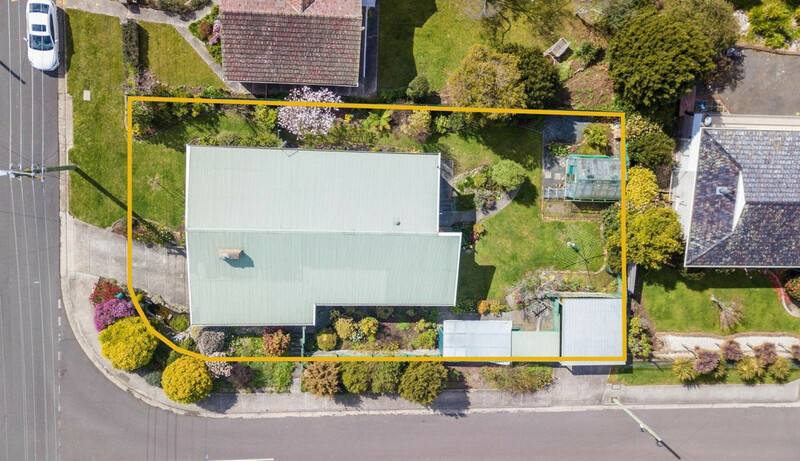 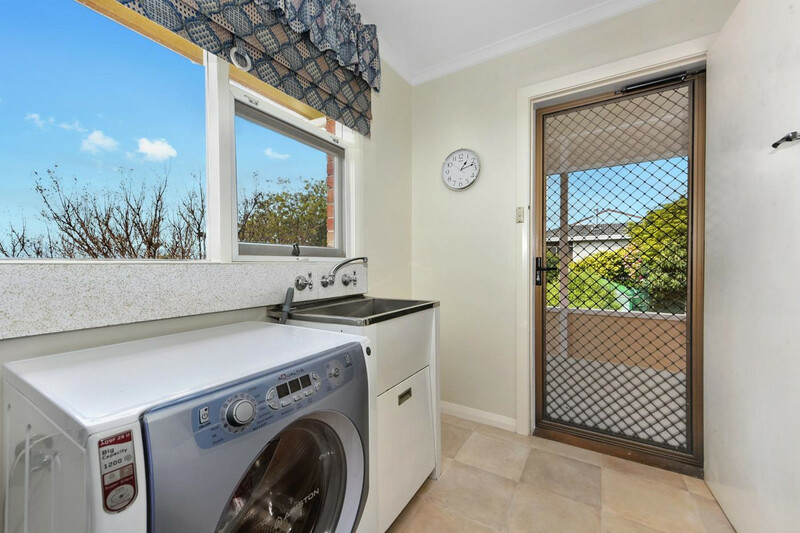 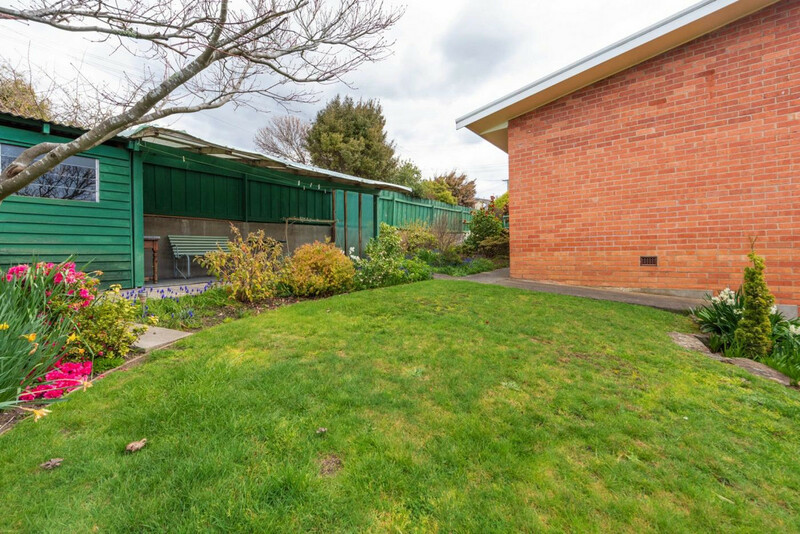 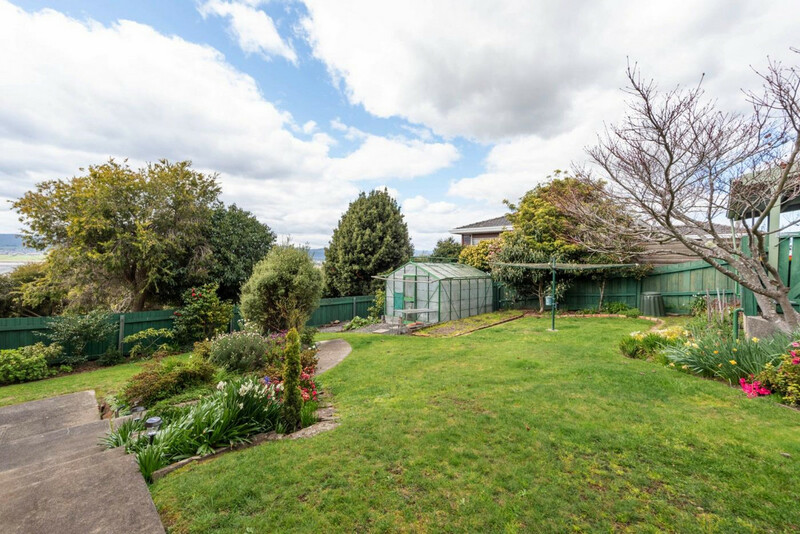 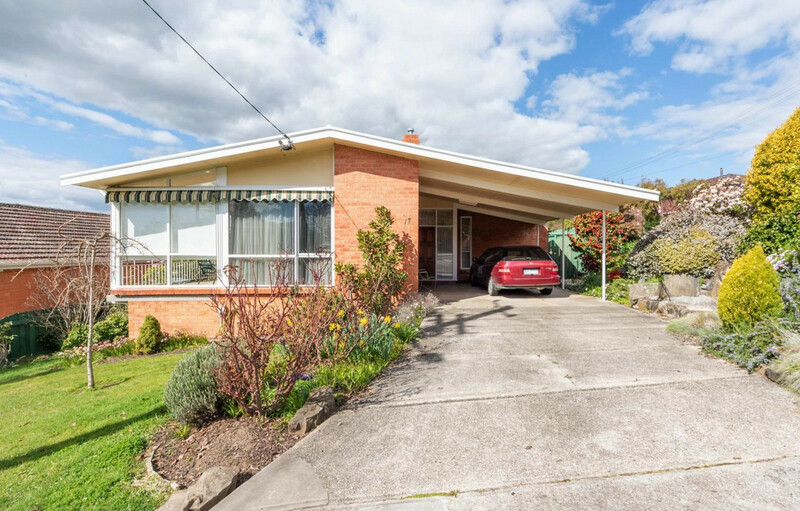 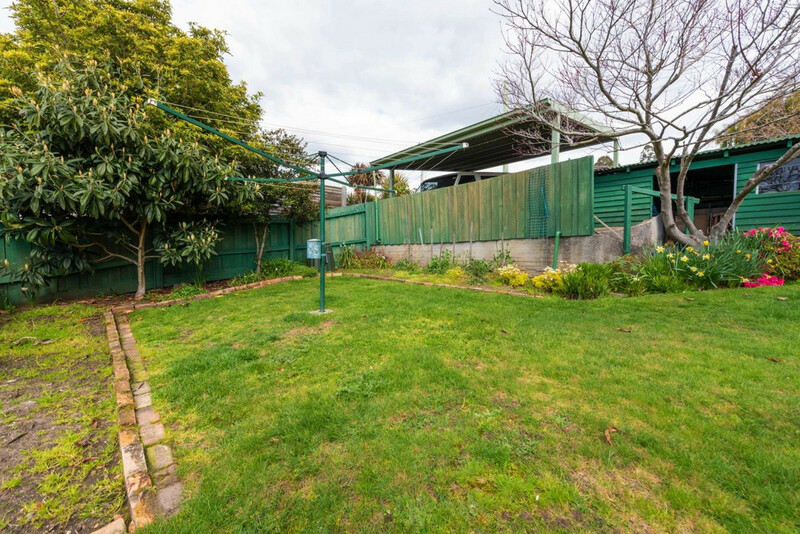 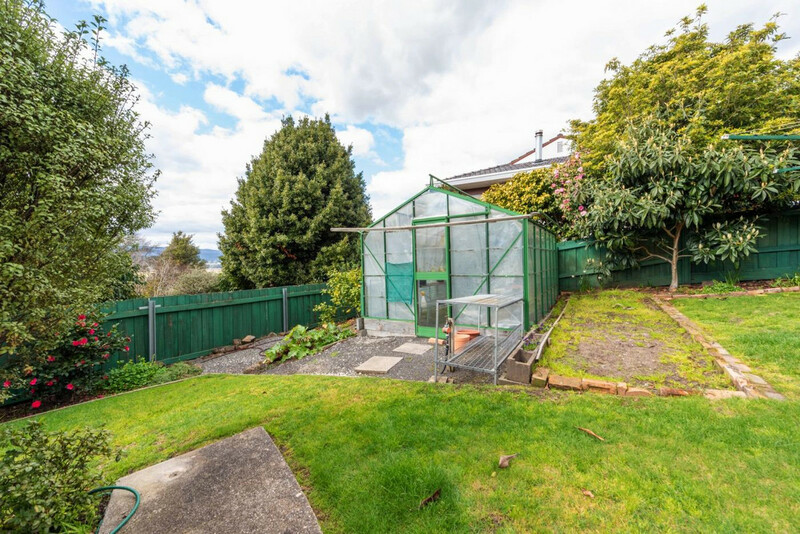 There is a workshop and lots of under house storage as well as a carport at the front door and another double carport, a hothouse and a garden shed. 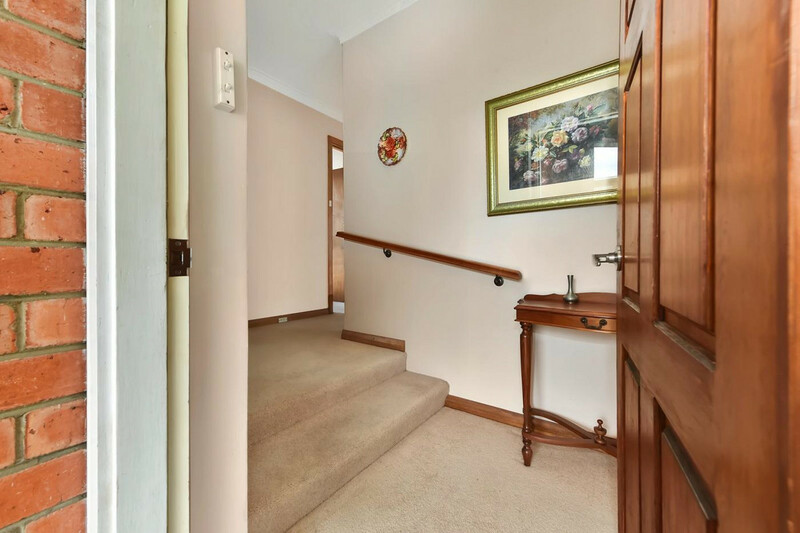 This is a terrific home that is sensibly priced to sell! 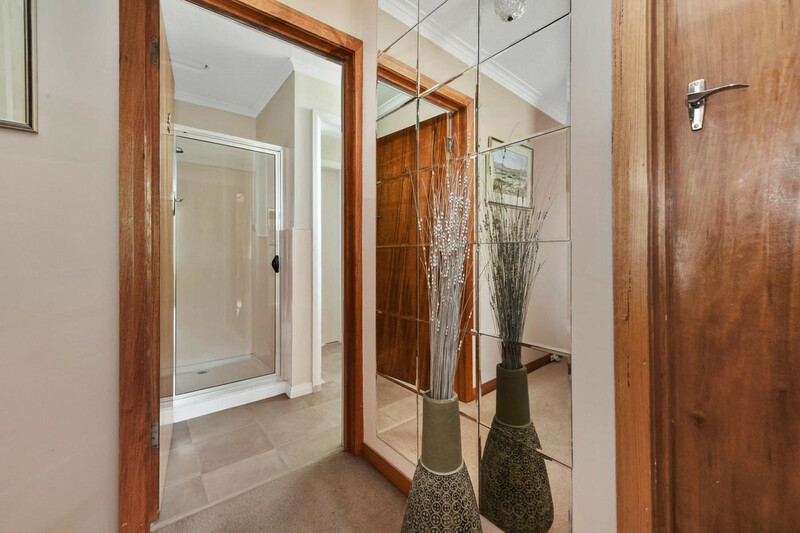 Dont miss out – To make an appointment to inspect call Peter Bushby or Kevin House.